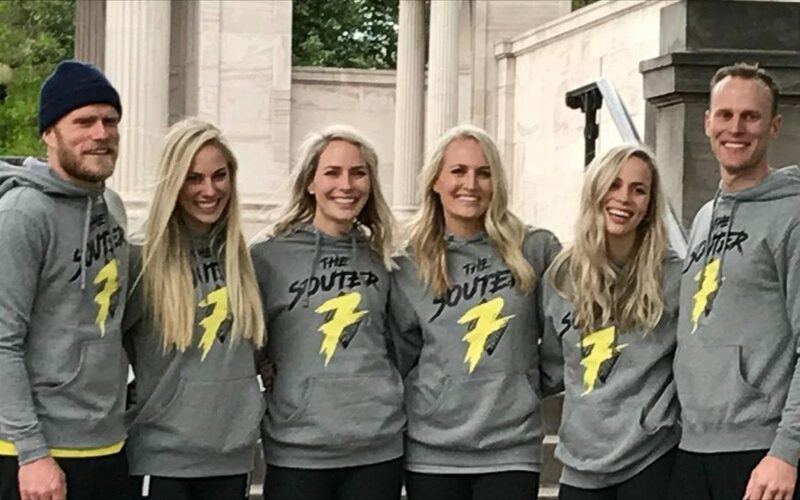 The Monday, July 17 episode of American Ninja Warrior featured six of the seven siblings in the Souter family from Sandy, Utah. 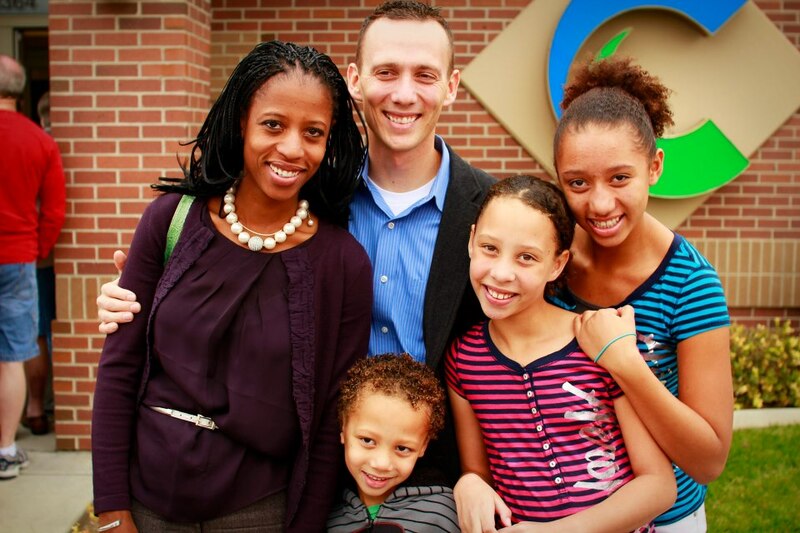 Only one of the siblings, Ryan, was able to advance to the next round. The second to last obstacle was tricky, though, and caused him to fail the course. He still placed in the top 30 and qualified for the city finals. Ryan said the experience was a lot of fun and brought a smile to his face. In order to prepare for the challenging obstacle course, the siblings would meet at the gym every morning to climb or train on different obstacles. Even though he was too young to compete on the show, 18-year-old Kaden Souter still trained with the rest of his siblings. Some of the siblings were skeptical that they could even make in on the show since they didn’t see their story as particularly interesting and their fitness level seemed inadequate. But a few days after sending in the application they got a call saying they had been accepted. The trip to Denver was a positive experience for the whole family, and the siblings are happy they got to do something together and use the show as a way to bond – something they don’t think a lot of adult siblings get to do.